Buying a house is one of the most exhilarating experiences of a lifetime. Be patient, stay the course, and enjoy the journey as you check out these six steps to buying a house. It’s a good idea to know what your credit score is as you begin looking at homes for sale. 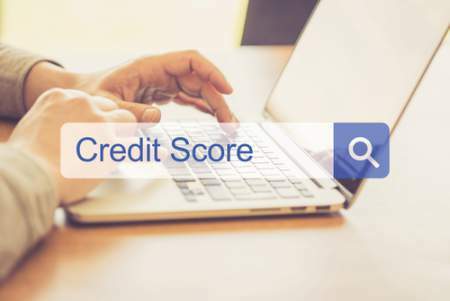 Due to the Fair Credit Reporting Act, you can order a free copy of your credit report annually from Experian, Equifax, and Trans Union through Annual Credit Report’s website. Check your credit report for errors and delinquent accounts. Report errors right away so there is no delay when it comes to getting a home mortgage loan, and make arrangements to pay off any delinquent debts. 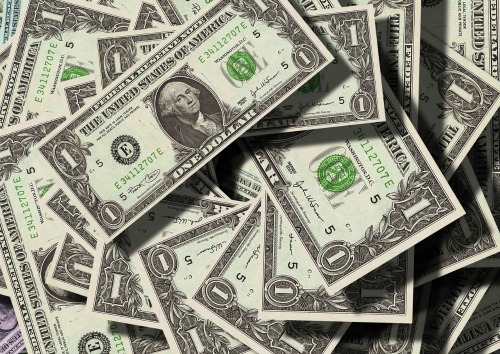 How much do you pay out each month in bills, including car payments, utilities, mortgage, insurance, groceries, gas, and credit card payments? Compare that number to the amount of money you have coming in from paychecks, child support, alimony, or other sources. When you compare your debt to your income, you are practicing measuring your debt-to-income ratio. There are two aspects to debt-to-income ratio. On the front end, your complete housing expenses (P.I.T.I. – Principal, Interest, Taxes, Insurance) should not consume beyond 28% of your monthly income. On the back end, your total debt – including car payments, student loans, minimum credit card payments, and all your housing expenses accumulatively should not exceed 36% of your income. The equation is debt divided by income equals ratio, and you want to know this in order to understand how much of a mortgage loan you can afford. Traditionally, buyers put forth a twenty percent deposit toward the home they’re buying. Best practice suggests you’d also have a three-to-six month nest egg for emergencies. There are first-time homebuyer programs to assist with down payments, but any amount less than twenty-percent garners higher interest rates as well as required private mortgage insurance, both of which escalate your monthly mortgage payment. It’s a good idea to have money saved to cover the deposit, any closing costs, and moving expenses. Lenders have different terms and rates, so do your homework and find the lender that’s best for you. File your application, cooperate with any requests or requirements set forth by the lender, and when you’ve got the pre-approval, you’re ready to move forward. We would love to help you find the home of your dreams. 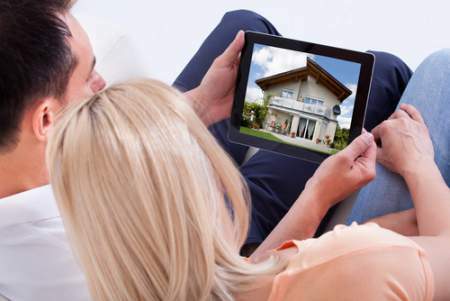 We suggest that you start searching for homes and save your searches to get email alerts when a new home comes on the market that fits your criteria. Meet the Brock Realty Team! Once we know what type of home you’re hoping to find, we can save you valuable time when it comes to finding homes. We’ll be right by your side throughout the home buying process and represent your interest in any offer negotiations. Once you’ve found the right home, it’s time to make an offer. You want to consider current real estate market trends, similar homes recently sold in the area, and your mortgage loan approval. We’ll help you create an offer that catches the attention of the seller and makes sense for your budget. If negotiations are required, we’ll use our skills to work on your behalf. Looking for the home of your dreams? Check out these six steps to buying a home to better under the process.